Long, long ago, somewhere in Africa, when all the people and animals were new… The truly brave heroes of the African tribes were the goatherds and herdsman, who without much reward, faced great dangers. 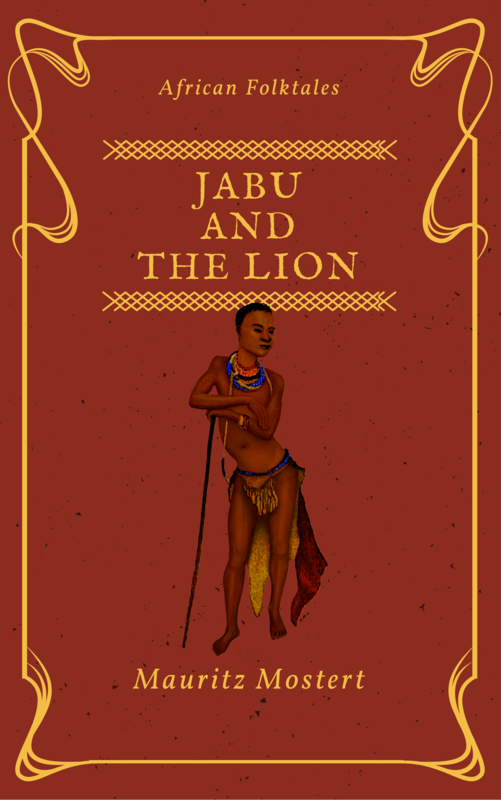 This is the tale of a young man named Jabu and his strange encounter with a lion. Jabu was a skilled and clever herder, bringing his cattle in last, knowing the crocodile usually attack the first animals to come to the water. He also preferred his herd to eat their fill before leading them to drink. When the cattle had finished drinking, Jabu led them home to their boma for the night. I have had a fascination for all of Africa since I was a small child. I’ve visited many countries in Africa, and know that mankind began in Africa. I have always been interested in the ancient people and their folktales. I don’t recall how I came to find Wildmoz, but there is so much to learn and enjoy on Wildmoz. When I came Upon the Folktales Books, they opened up a new understanding of tales which have been told orally since ancient times. The Trilogy (I do hope there are many more of these books) includes, How the Leopard Got His Spots, How the Zebra Got His Stripes, and Jabu and the Lion. 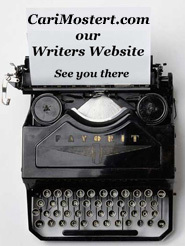 Each of the stories make you feel as if the author is telling the stories orally. I can imagine, sitting around a campfire on a starry night, listening to an ‘old man’ tell stories he’d heard since his youth. The words flow easily and the first two folktales can easily be understood by even the youngest child. The last book about Jabu is better understood by an older child or an adult. The personalities of the animal characters in the stories follow the traits of the real animals. Although the stories are folktales, they are true to the individual animal. All tales should have a morality statement, and these stories do not disappoint. I found, many of the descriptions in the stories, amusing. I so liked the one about the tasamma melons quenching the thirst but leaving a strange feeling on your teeth. It immediately brought to my mind, eating a persimmon. I would recommend these books for both children and adults.